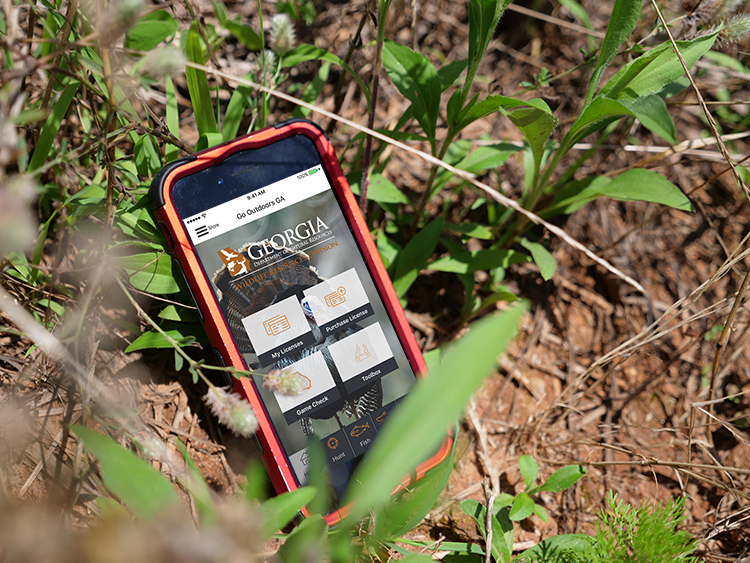 iPhone and Android users have great tools for the woods and on the water. Wildlife Resources Division manages nearly one million acres of public lands for wildlife and habitat in Georgia. 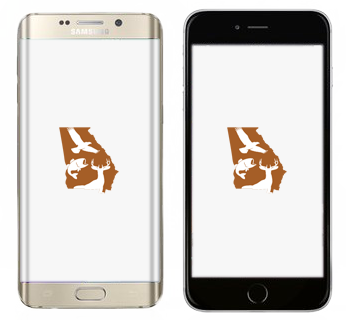 These Wildlife Management Areas and Public Fishing Areas are featured on the apps. Download the free app now on your mobile device through the Apple or Google Play Store.